If you've got a lover of sci-fi and fantasy books on your holiday list, this collection of titles about space, technology, dragons and time travel is sure to appeal. If you've got a lover of sci-fi and fantasy books on your holiday list check out this collection of titles about space, technology, dragons and time travel that are sure to be a hit. You can see the complete CBC Books gift guide here. 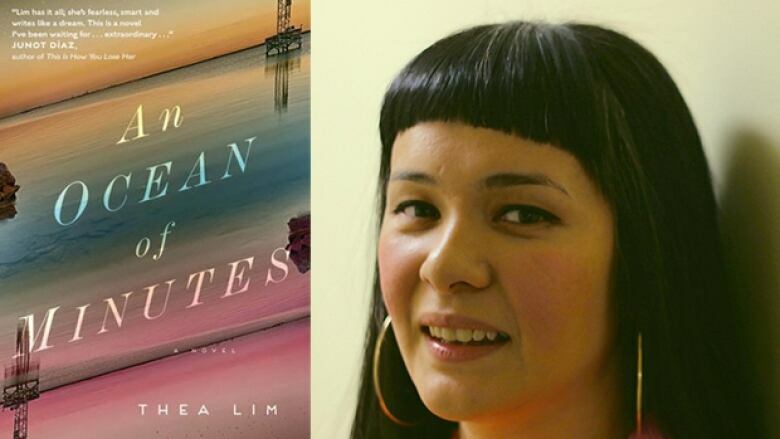 In this Scotiabank Giller Prize-nominated novel, a flu pandemic ravages the United States and a company called TimeRaiser offers citizens hope in the form of time travel. Polly agrees to be sent forward in time in order to save the life of her sick boyfriend Frank. When she is sent further in the future than she originally planned, Polly must survive a life of indentured servitude to gain her freedom and find a way to reunite with her lost love. 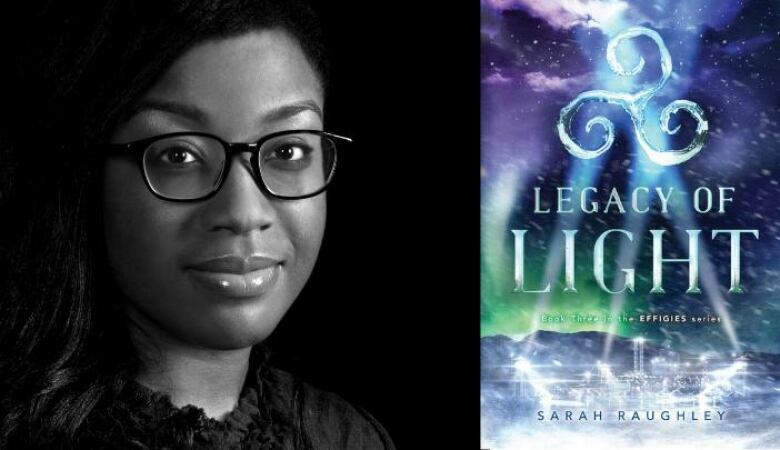 In this third instalment of Sarah Raughley's YA Effigies series, which includes Fate of Flames and Siege of Shadows, Raughley drops readers into a world where four young women are imbued with the powers of the four elements — fire, water, air and earth — and tasked with protecting the world from the evil Phantoms. After a man with the power to control the Phantoms frames the Effigies for an attack in Oslo, they have to find a way to clear their names while being hunted by the governments of the world. 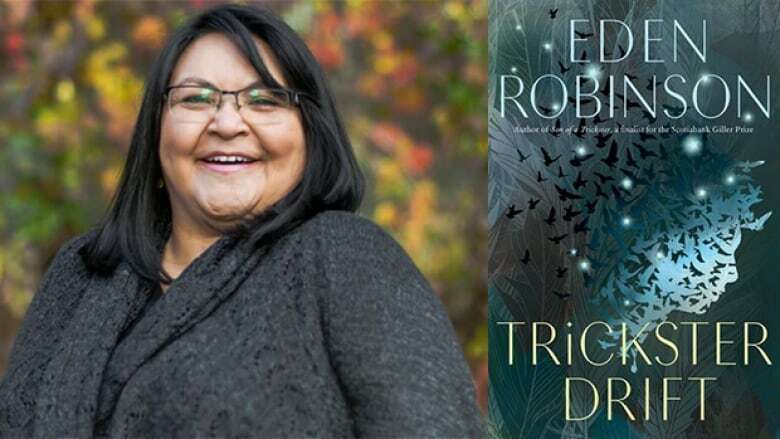 Trickster Drift is the follow-up to Eden Robinson's 2017 Scotiabank Giller Prize-shortlisted fantasy novel Son of A Trickster. Picking up where the first book left off, Jared has sworn off drugs and alcohol in an attempt to ward off all forms or magic. While being stalked by his witch mother's violent ex David, Jared moves from Kitimat to Vancouver in an attempt to escape all things magical — but must learn to embrace his true nature to survive. 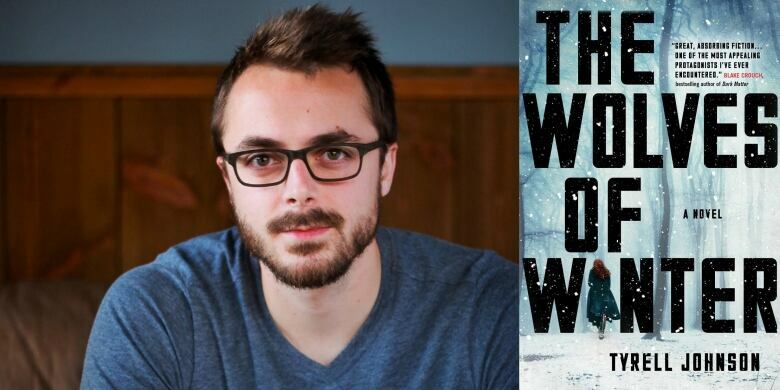 Set in a post-apocalyptic Yukon, The Wolves of Winter follows a heroic young woman named Lynn McBride. In the frozen wasteland North America has become she must learn to trap and hunt in order to survive the unforgiving environment. 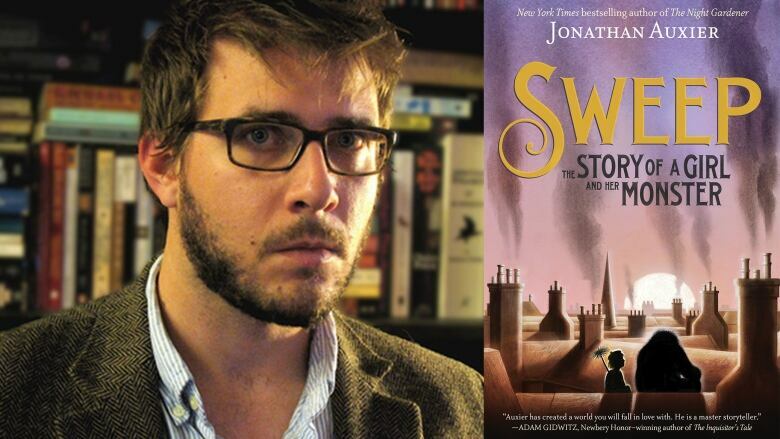 The Stone Sky is the final instalment in N.K. Jemisin's Broken Earth trilogy, and won the American writer a third consecutive Hugo Award in 2018. 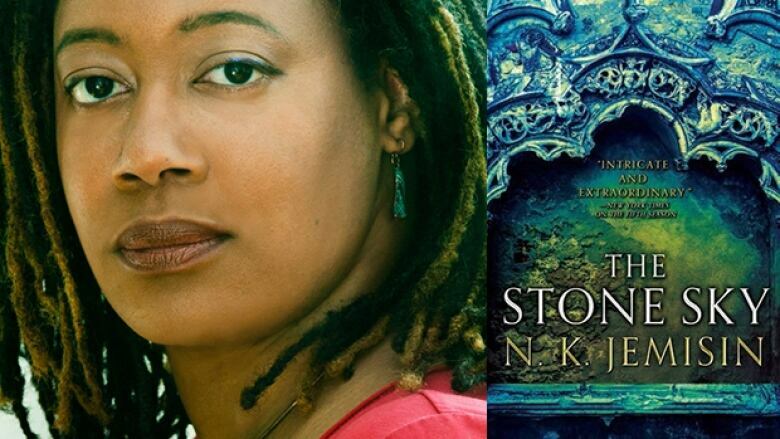 A follow up to Jemisin's books The Fifth Season and The Obelisk Gate, The Stone Sky returns to protagonist Essun, who is searching for her kidnapped daughter in the face of terrible evil. George R.R. 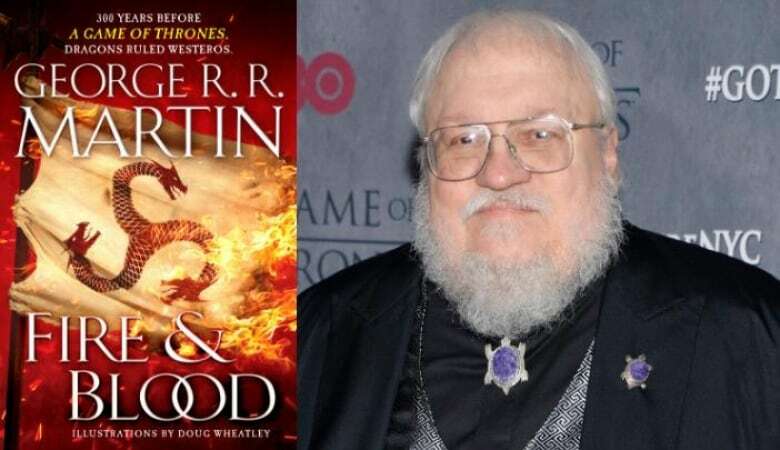 Martin's A Song of Ice and Fire is a bestselling book series and the basis for the critically acclaimed hit HBO television show Game of Thrones. Fire & Blood takes place 300 years before the events of the main story and focuses on the dragon-riding Targaryen dynasty, from their origins in Old Valyria, to Aegon the Conqueror — and all the way up to the Mad King Aerys. Set in near-future dystopia, The Amateurs looks at what could happen if escapism is taken to the extreme. A multinational corporation called PINA has invented time-travel technology that is feuled by nostalgia. These "ports" allow users to travel to the past by thinking about a specific time from their memories. The only problem is that those people never return, leaving the world scarcely populated by time travel hold-outs trying to survive in the face of total societal collapse. 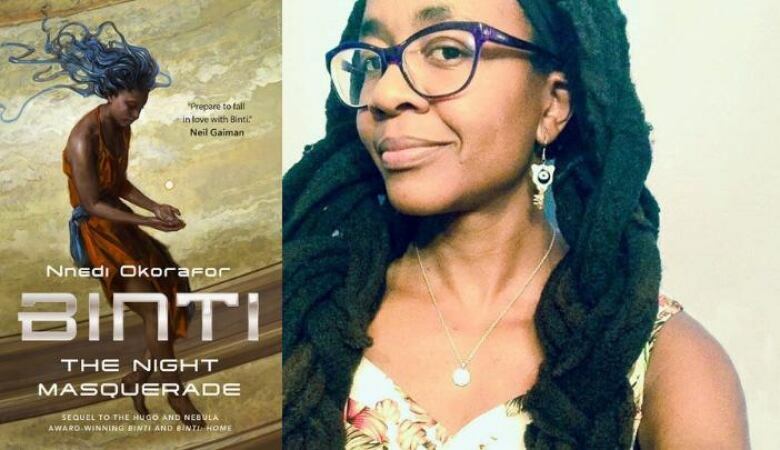 The Night Masquerade is the conclusion to the Afro-futurist Binti Trilogy by award-winning author Nnedi Okorafor. After spending a year off-world at Oomza University, Binti returns to her home to find her village in turmoil. With the future of her people resting on her shoulders she must find a way to quell tensions and prevent a all-out war. 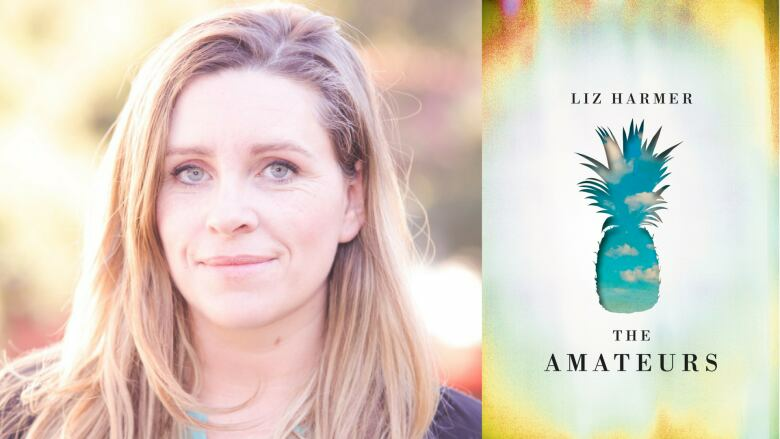 This 2018 Governor General's Literary Award winning-novel follows a young girl named Nan who is the best 'chimney boy' — and just happens to be a girl. When Nan is caught in a deadly chimney fire, she passes out and comes to in a strange abandoned attic with a mysterious creature made of ash coal in the corner. Nan and the golem soon become friends and must create a life for themselves as they keep each other safe. Halcyon is a utopian, self-sustaining community that exists on an island in the middle of Lake Ontario. The seemingly benevolent leader of the community is Valerie Kemp, aka Mother Moon who is not as innocent as she appears to be. When Martin Lovegrove and his family move to the community he begins to suspect that all is not as it seems and sets out to discover the truth. 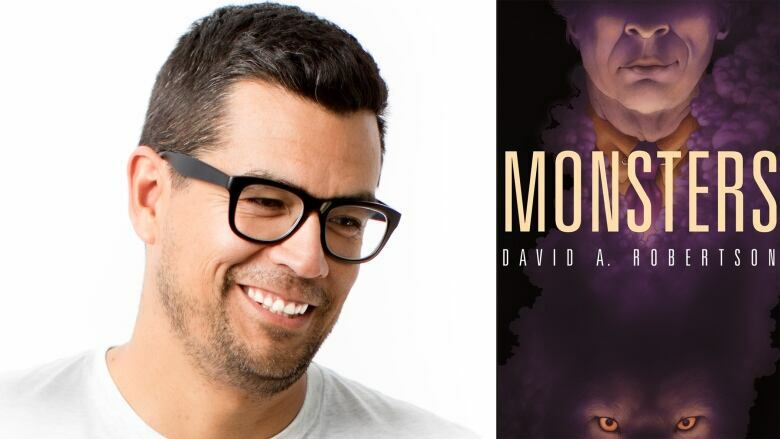 Monsters is the follow-up to David A. Robertson's YA novel Strangers. 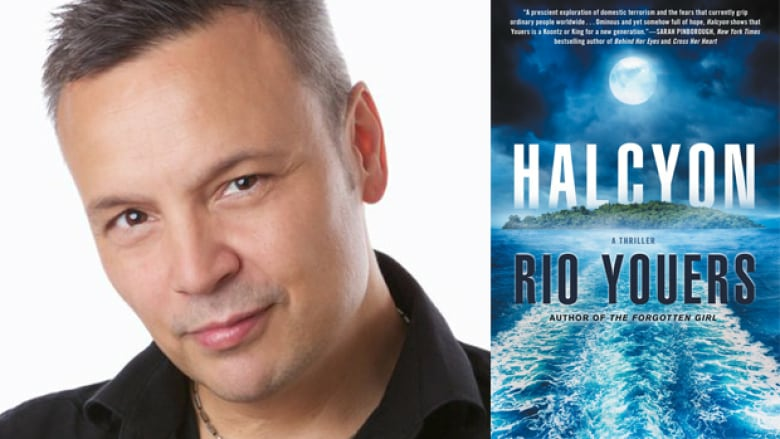 Protagonist Cole Harper is trying to adapt to life in Wounded Sky First Nation and find answers about his father's death while a creature lurks in the Blackwood Forest. With the help of Coch and Jayne, his ghost and spirit friends, Cole must get to to the bottom of the mystery surrounding his community and save the people he cares about. In this post-apocalyptic world, The Grist Sisters are a group of exiled clone women who reproduce asexually. Among them is Peristrophe, a "starfish" — a woman who can regrow her limbs and organs to help sustain the other sisters. 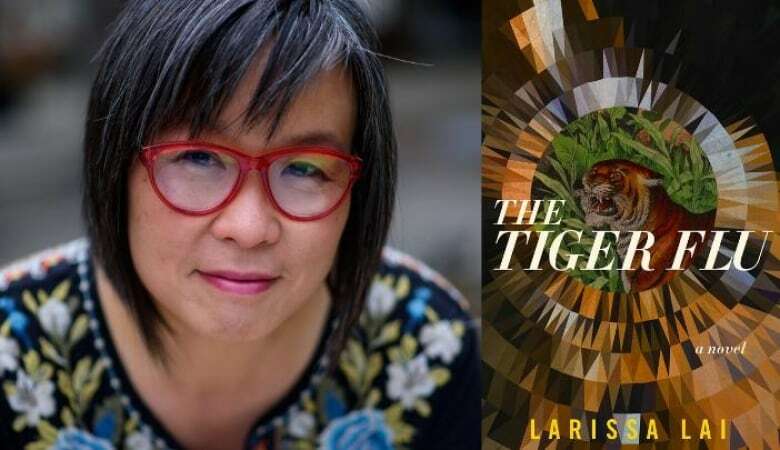 After an outsider from male-dominated Salt Water City arrives carrying the Tiger Flu and infects Peristrophe, her death leaves the Grist Sisters without a means to regenerate. Doctor apprentice Kirilow heads to Salt Water City in hopes of saving her people, only to uncover an even bigger threat to their survival. 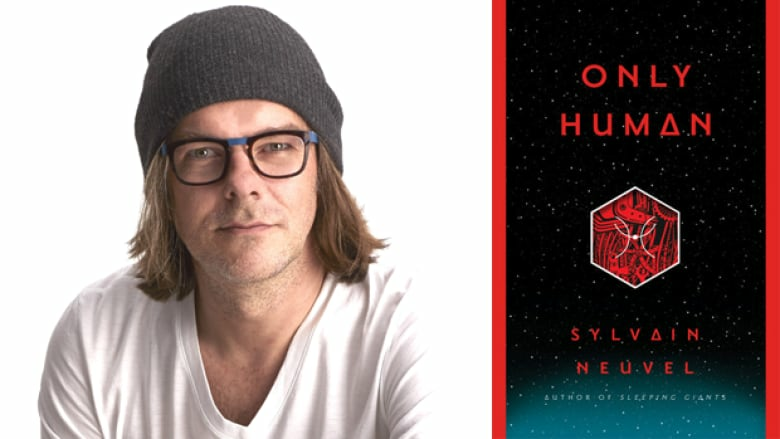 Only Human is the conclusion to the acclaimed Themis Files series by Sylvain Neuvel. Scientist Rose Franklin has returned to Earth after being abducted by the mysterious alien race that attacked the planet and killed millions of people. She must solve the mystery that has been plaguing her since childhood in order to stop a global war and save humanity from destroying itself.